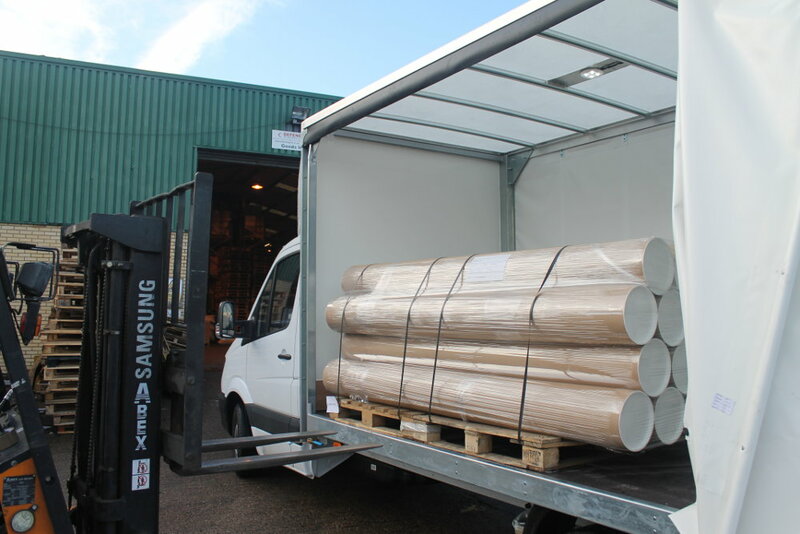 Defendapack have a large fleet of vehicles for emergency deliveries of crucial packaging to clients across the UK. In an ideal world of course, everybody would order their packaging in plenty of time but in reality this doesn’t always happen. Therefore, when your back is against the wall and you really need a specialist bit of packaging to get an important order out, Defendapack may well be in a position to help you out. Our fleet of available vehicles is made up of micro vans right up to 38 ton artics, so the most economical and most environmentally friendly vehicle will be selected for your particular order. Delivery charges for our dedicated vehicle services are based on the mileage from our main Coventry distribution centre to your preferred delivery point and will vary on the type of vehicle required to carry your order. 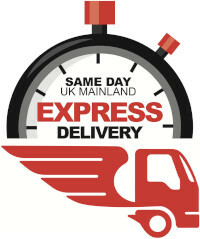 If you need same day delivery of envelopes, cardboard boxes, postal tubes or even a specific size of bubble wrap then contact us.